While we often think of acupuncture as a tool for pain control or smoking it’s far more than that. It is an independent science which brings balance and harmony to the body without drugs or invasive testing procedures. It is not only an ancient school of healing but it’s own science with different constructs and principals. Some of its ideas may seem odd at first when compared to other health systems but as with most disciplines, it works if the practitioner is consistent with the rules of the science. 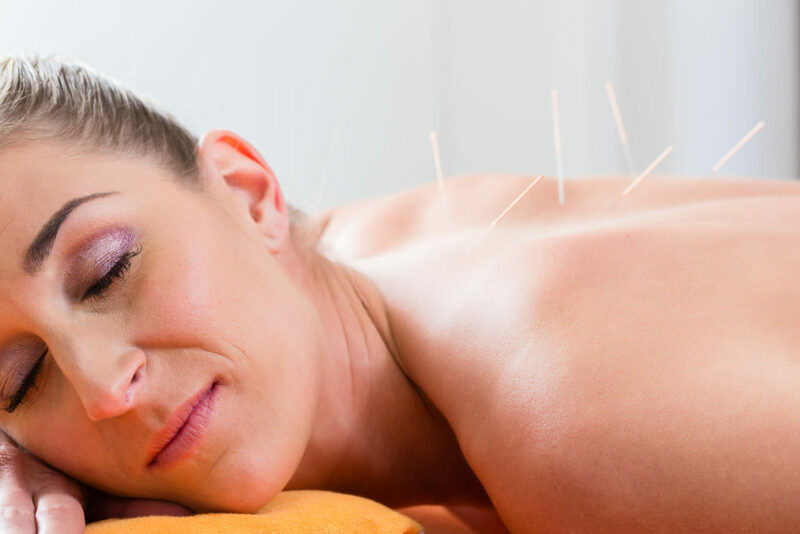 Acupuncture is founded on the concept of natural health using herbs and exercises to support the body’s energy or “Qi “. The idea is to bring balance to the body by working with different strategies which correspond to the season of the year. For example, different diets are followed at different times throughout the year. Salads and raw foods are recommended in the spring to provide energy and nourishment with the onset of spring, while soups and heavier meats such as lamb as best consumed in the winter. Essentially each type of food has its own healing quality based on caloric content and energetic composition. For the acupuncture practitioner perhaps the best adage is ” everything in moderation including moderation’. There may be a time to stretch the rubber band on occasion but for the most part, don’t allow yourself to become too rigid in any one dimension of your life. This also included things like work, exercising and play. Sometimes that’s easier said than done but it is an accepted principle in Oriental medicine that too much work can affect your health particularly your spleen which is responsible for generating the body’s energy. One of the best ways to keep your body in shape during the seasonal change is to treat yourself to an acupuncture session several times. Even if a person doesn’t have a specific condition they’re trying to fix, going for a treatment can help reboot the body’s immune system and get you ready for the seasonal weather changes. It also allows you to check in with your doctor and discuss other health issues whether it’s related to aging or perhaps some acute condition. For more information visit the Acupuncture section of our website at www.drsadlon.com. All you have to lose is your pain.